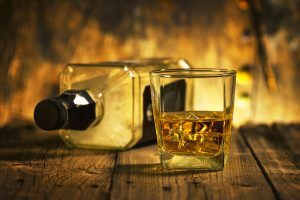 This is the third article in our four-part series on the advantages and disadvantages of selling alcohol in each of the Greater China markets—Mainland China, Hong Kong, Macau, and Taiwan. The focus is on the importation, sales and promotion of foreign alcoholic products. In this article, we will discuss the highly globalized market of Hong Kong. One of the most affluent markets in East Asia, Hong Kong is a hotbed of opportunities for many foreign companies planning to sell their alcoholic beverages in the region. Consumers mostly base their purchase decisions on quality and taste, regardless of price. Consumer spending is high and will continue to increase, reaching HK$1.95 trillion (US$251 billion) in 2021. Due to the still, demand for foreign goods will also grow. In the Hong Kong alcohol market, consumers prefer international brands. Interest is growing for gin and liqueurs, posting year-on-year growth of 7% and 23%, respectively. Hong Kong imported 28.8 million liters in the first half of 2018, mostly from France, United Kingdom and Australia. Meanwhile, Hong Kong’s overall beer market is expected to see sales of US$569 million in 2018. Regarding ease of doing businesses, Hong Kong presents few challenges for foreign companies compared to most overseas markets. It is a free port to most imported goods except for a handful of products, including certain liquors. There is no duty payable for wine, as well as spirits with an alcoholic strength of not more than 30% by volume. 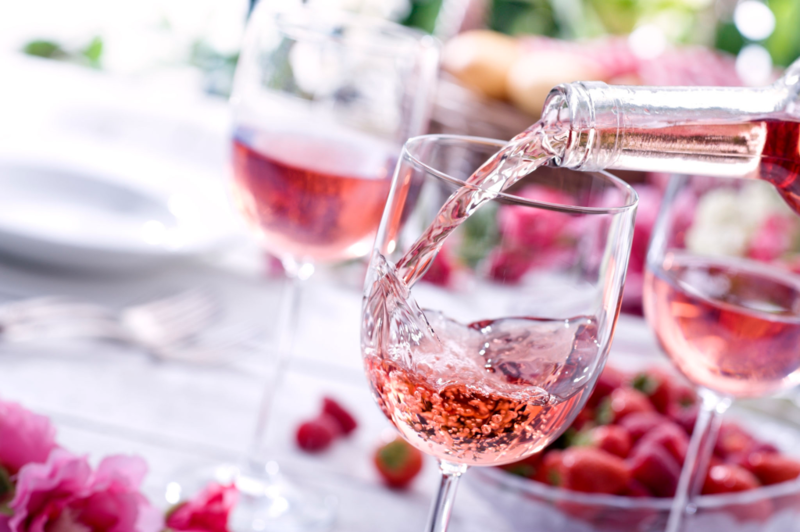 The Hong Kong government even signed co-operation agreements with different countries to strengthen promotional activities in areas on wine, including trade, investment and tourism. Trade fairs are open for businesses that aspire to break into the market, providing support for new brands and label launches. Hong Kong is one of the world’s most international, business-friendly cities. Foreign business will experience fewer communication problems, as English is widely spoken in the business community, as well as in most of the urban areas. The country also uses the Common Law system. This means all contracts written and signed in English are legally enforceable and how contracts will be interpreted is more predictable. 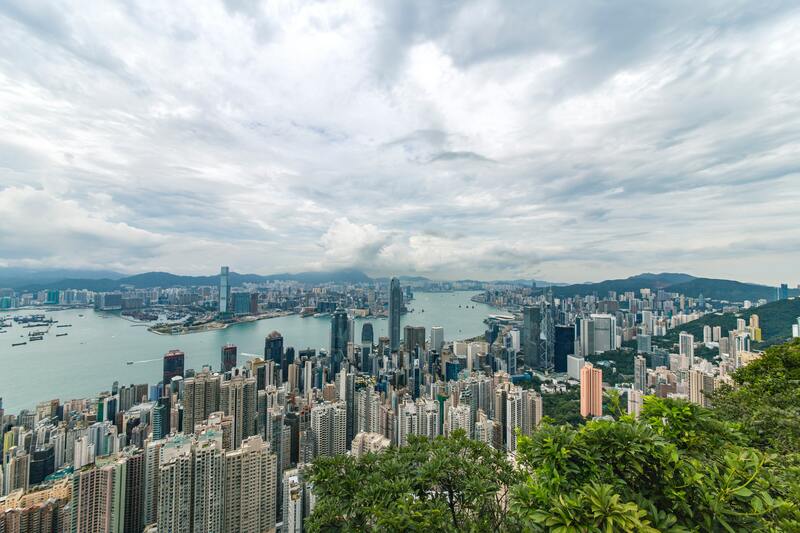 Although Hong Kong is a highly developed market, it is relatively small with a population of 7.4 million. As with other markets this size, it less likely to support a high volume of goods. This makes it difficult for companies to enjoy a larger profit margin. Due to the small group of consumers purchasing goods, there is also limited opportunity for growth. With such a small and mature market, the survival rate is low especially for producers and retailers of entry-level alcoholic beverages. They have to grapple with intense competition from existing heavyweights, both local and foreign, who are more familiar with the industry, business operations and customers. Without an appropriate marketing plan, breaking into the market may prove to be difficult. As a regional trading center and gateway to the Chinese mainland for global businesses, imported goods are well represented in the Hong Kong market. The country is highly reliant on international brands to populate its wine and beer market. Consumers can easily access booze through off-trade and on-trade channels. For many companies, the stiff competition can be a huge challenge. Off-trade channels such as supermarkets, specialty and convenience stores account for most of the alcohol sales in Hong Kong. Those that are sold in on-trade channels like bars, restaurants and hotels are usually three to four times more expensive. 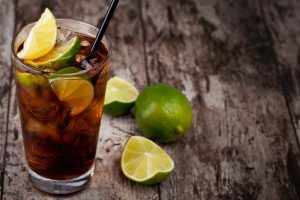 There are also a variety of online sites that can deliver cocktail mix, wine, spirit or beer as per demand. 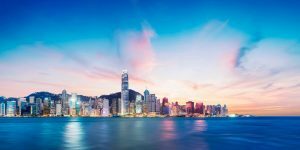 While Hong Kong’s robust economy and favorable market conditions draw in many foreign companies, sales potential is limited due to stiff competition and the small size of the market. Businesses must carefully consider their resources, as well as long-term and short-term goals, to determine if this market is the right choice for them. Otherwise, one of the other Greater China markets may be the better option on where and how to develop their business.